Some of Apple’s most widely loved features are the ones that pass by on a catch-all smorgasbord slide. 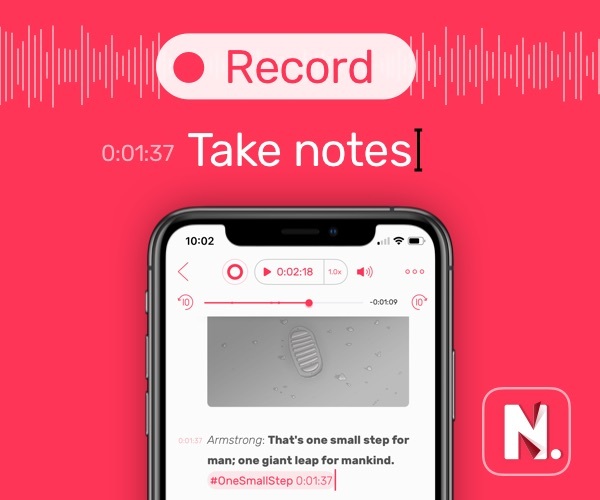 Tim or Craig stand on stage talking about how amazing the latest iteration of iOS will be and the audience is left to frantically scan through the slide to see all the remaining under-the-hood feature debuts. Password Autofill was one of those features. Craig didn’t mention anything about the ability to fill in passwords using third-party password managers, yet this could be one of the most widely used features in iOS 12. Password Autofill was effectively built for 1Password. 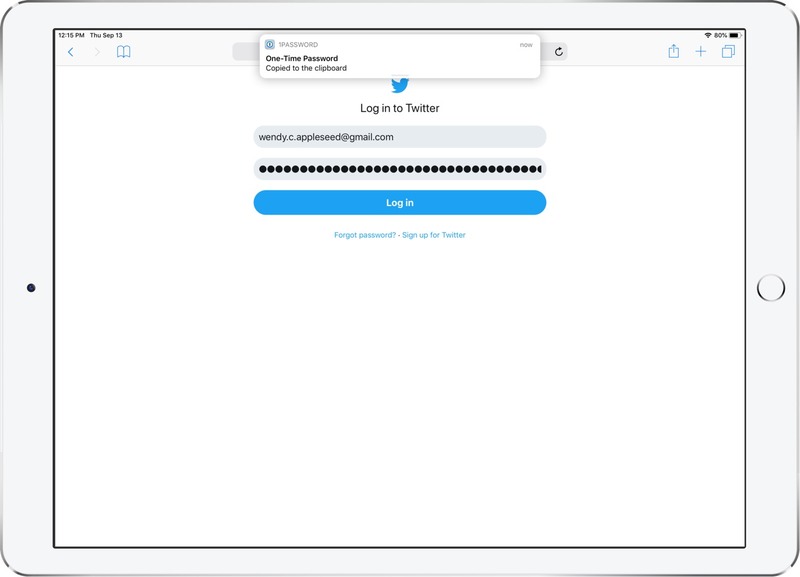 With 1Password 7.2 for iOS, which debuts today, everyone can quickly and efficiently fill in their passwords using 1Password right in Safari, rather than having to use a share extension. 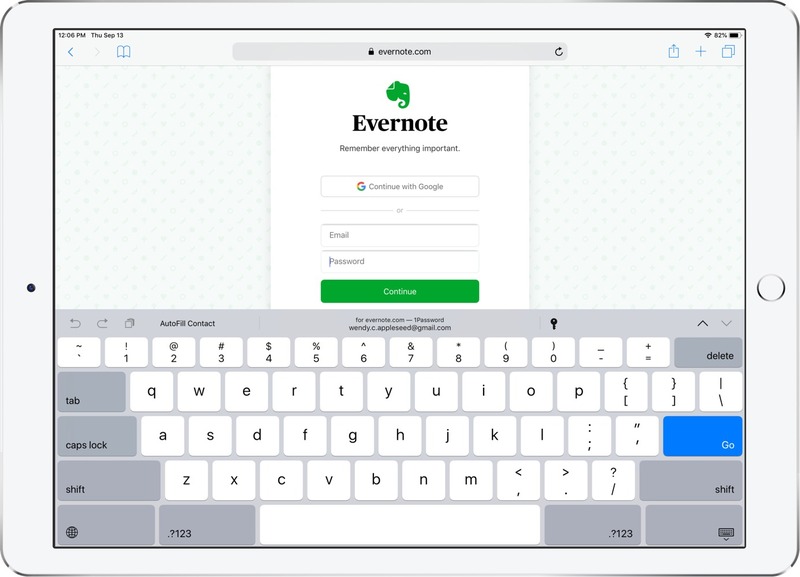 Logins from 1Password now appear right in the QuickType bar at the top of your keyboard and you can fill in passwords with a simple tap right from there. You’ll have to enable Password Autofill for 1Password in the Settings app by heading to Passwords & Accounts > AutoFill passwords. 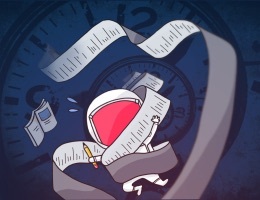 It’s an extra step, but is sure to cut out an enormous amount of extra tapping, swiping, copying, and pasting. Unlocking, loading, and searching within 1Password have seen speed improvements. iOS 12 is now required for the latest update from 1Password. Your 1Password.com account updates the information within the app, even when it’s not running. 1Password has debuted a new font made specifically for the app. 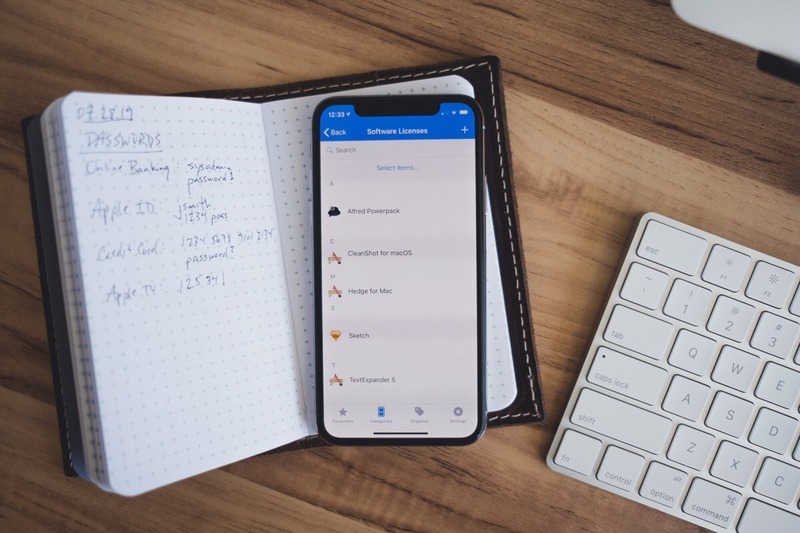 1Password is one of about five different apps we recommend as an absolutely essential addition to all iPhones, iPads, and Macs. We love it so much, we built a course about it. And this Password Autofill feature is just the icing on top, ensuring you can use the latest browser features from Apple alongside the power and security of 1Password. 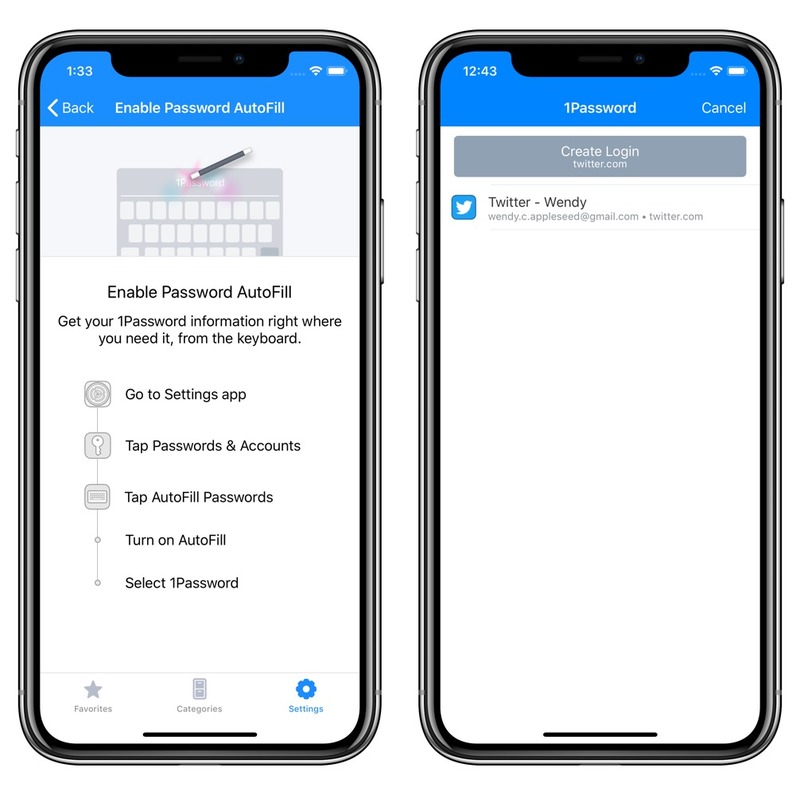 1Password is a free download for iPhone and iPad and you can sign up for a 1Password account to unlock all of 1Password’s essential features. If you want to learn more about 1Password, our review and our course should have you covered.